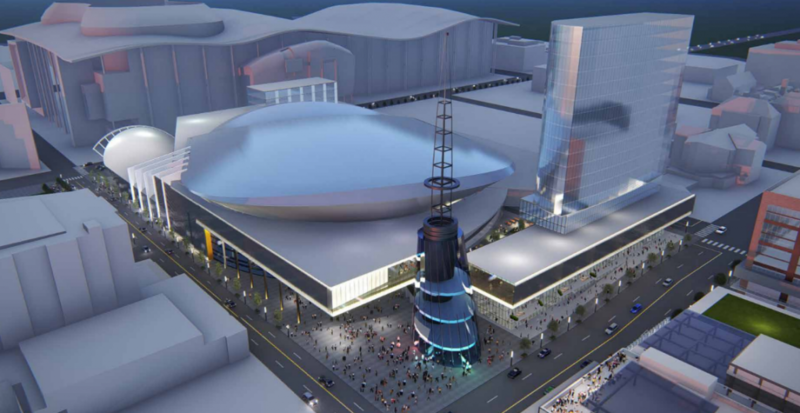 The Nashville Predators are considering a wide range of updates to the Bridgestone Arena over the next 20 years, according to a report obtained by MusicRow. Architectural design firm Populous prepared the report to explore the future of the venue at its existing site, with the amenities it needs to attract more millennials. Proposed improvements include a hospitality tower at the 6th Avenue/Broadway entrance, to encompass a hotel, office, and residential space, as well as street-level retail and hospitality areas. The team store and visitors center would both be relocated. The 5th Avenue/Broadway area would include rooftop and street level hospitality areas, as well as a renovated event plaza. Wider concourses, additional bathroom space and concessions spaces are also being considered as part of the intense renovations. The Predators stadium lease runs through 2028. The Bridgestone Arena was built in 1996, and has a capacity of 17,113. The report considered other arenas of similar capacity, including Amalie Arena in Tampa Bay, Florida (19,092), which was built in 1996 and has been renovated. Other arenas that have also been renovated include American Airlines Center in Dallas, which was built in 2001 and has a capacity of 19,200. 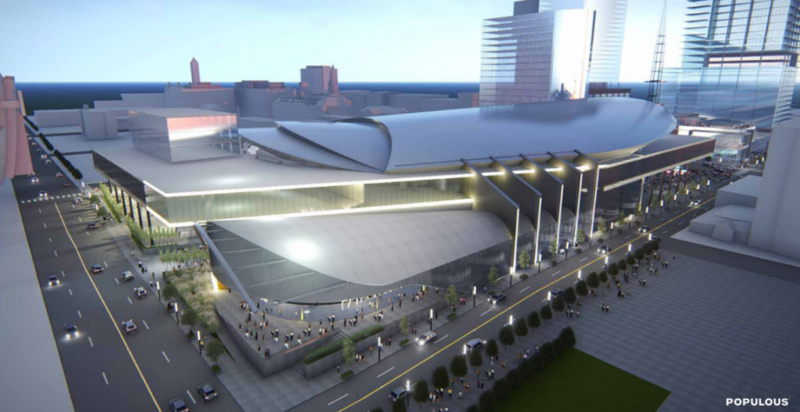 The report notes that Philips Arena in Georgia is currently undergoing renovations. The arena was built in 1999 and has a capacity of over 19,000. According to the report, the next step is to carry out an exterior/interior conditions assessment and inventory count, and to draw up a master plan with the ideas that will be most profitable for the space.